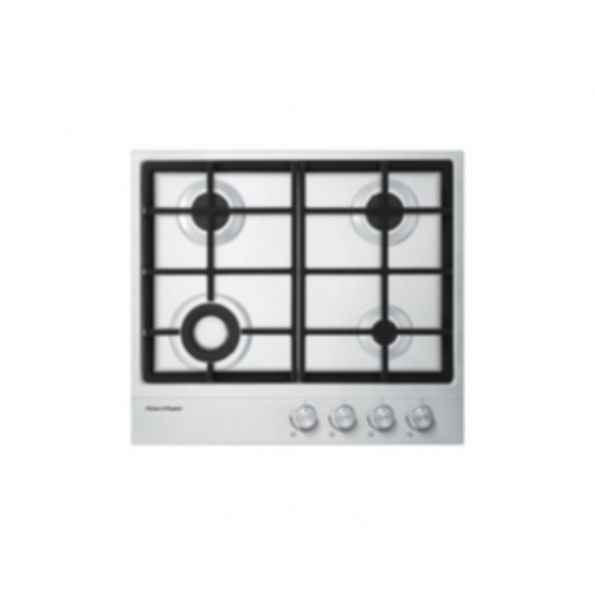 As part of a modular family of kitchen appliances, this 60cm 4 Burner Gas on Steel cooktop is designed using premium quality materials with a formed polished trim that will signify this range of everyday premium product. Precision of latest burner technology with elegant stainless steel controls, and highly desirable design aesthetic inspired by European styling. Fisher & Paykel has been designing products since 1934 and has grown into a global company operating in 50 countries and manufacturing in the USA, Mexico, Italy, Thailand and New Zealand. Our design heritage is founded on a pioneering spirit and a culture of curiosity that has challenged conventional appliance design to consistently deliver products tailored to human needs.